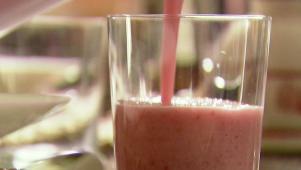 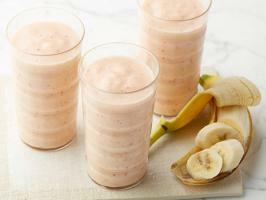 Ina's Raspberry Banana Smoothies are great for breakfast -- or anytime. 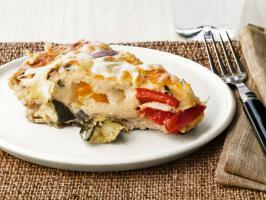 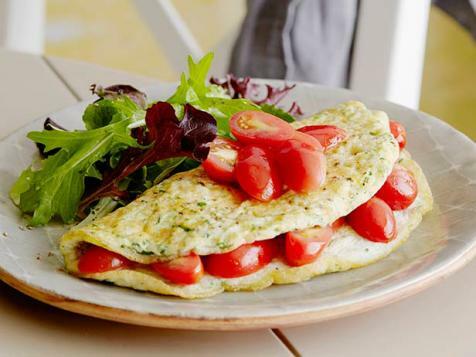 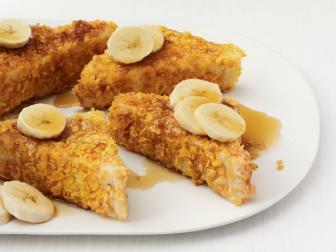 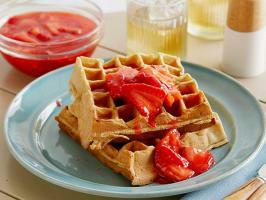 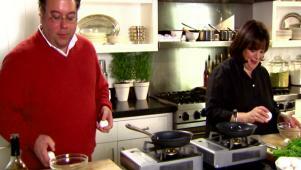 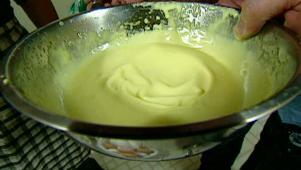 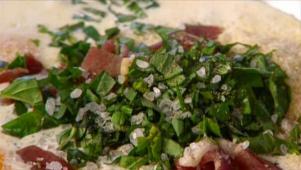 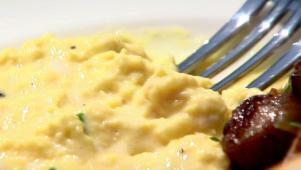 Learn how to cook omelets for a crowd and how to create sensational fillings. 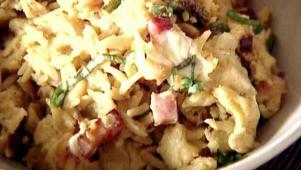 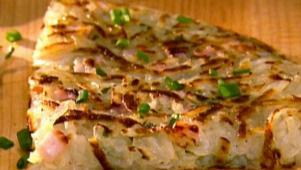 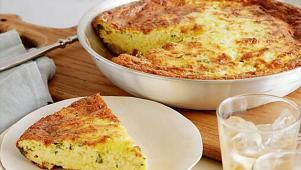 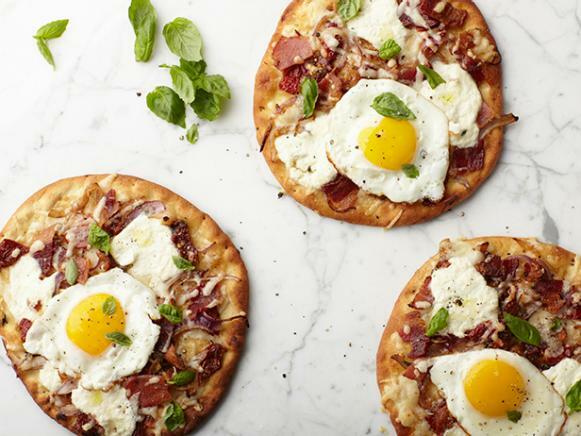 Potato-Prosciutto Frittata is great as is or on bread for an egg sandwich. 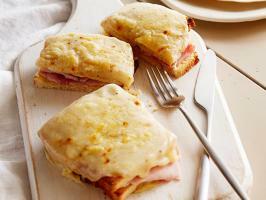 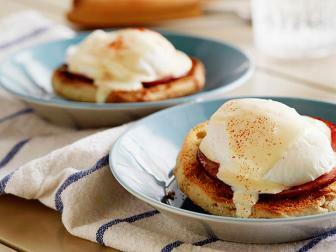 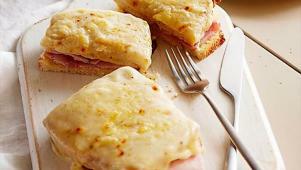 Ina's version of the classic croque monsieur is a star in its own right. 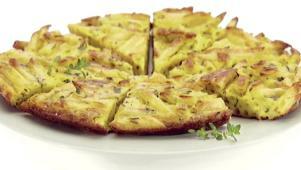 Potatoes and basil flavor Ina's frittata, but most leftovers will work too. 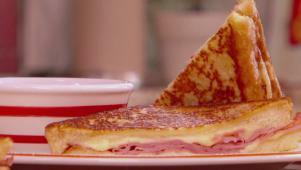 Jeff whips up a very berry habanero jam as a dip for his Monte Cristo. 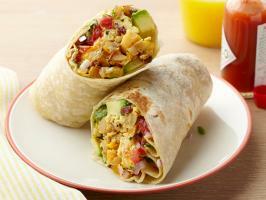 This Mexican-inspired wrap is filled with breakfast ingredients. 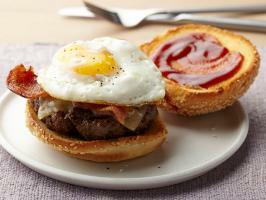 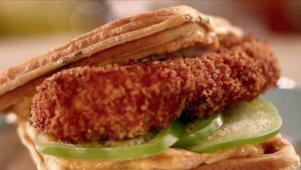 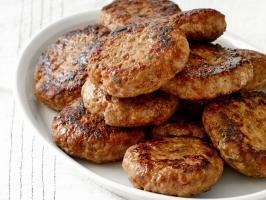 Top a hamburger patty with cheese, bacon and a fried egg. 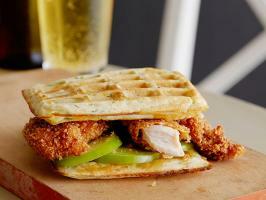 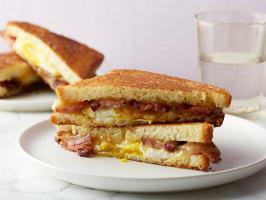 Baste bacon in maple syrup for this sweet and smoky sandwich. 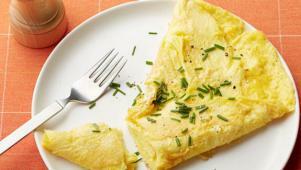 A high-protein omelet makes a quick and easy dinner packed with flavor.